Many older adults prefer to live at home well into their senior years. But living independently means seniors are often at greater risk for tragedies including falls, fires, and poisoning. How can seniors continue to enjoy living at home without compromising safety? Choice Home Warranty’s Senior Home Safety Guide explains how seniors can live safely and independently. Careful considerations like clearing floors and stairs of debris, avoiding smoking near oxygen tanks, and remembering to check smoke detectors regularly can make any senior’s home a safer place to live. 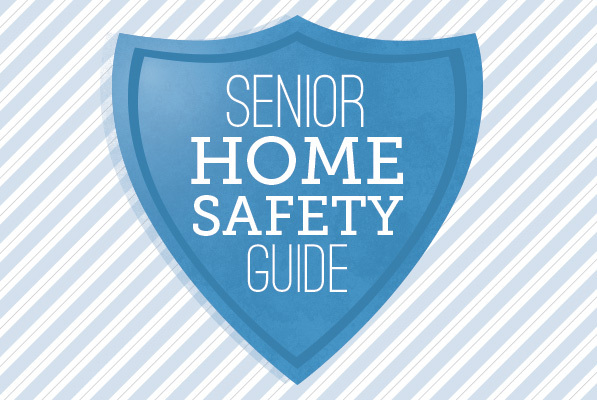 Visit the Choice Home Warranty Senior Home Safety Guide to learn important steps seniors should take to safeguard homes against falls, fires, cuts, burns, drowning, poisons, and security threats, and more.